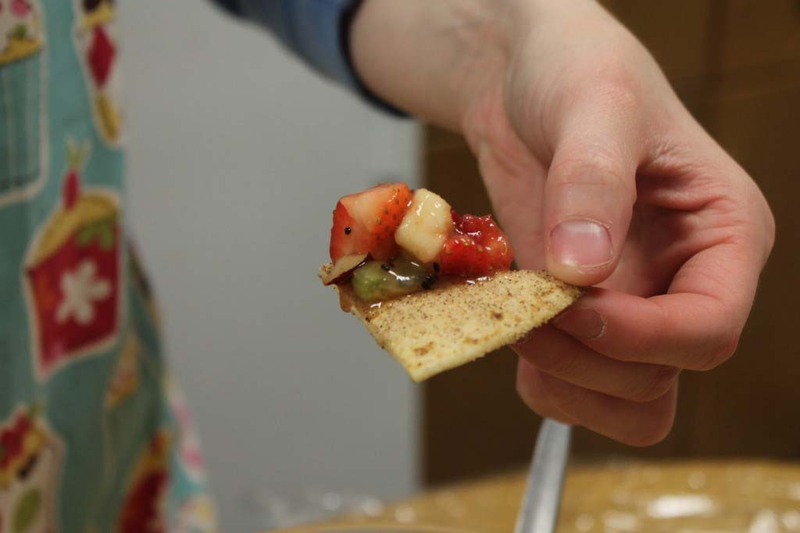 What a surprise to spoon this yummy crisp from our cast iron dutch oven. 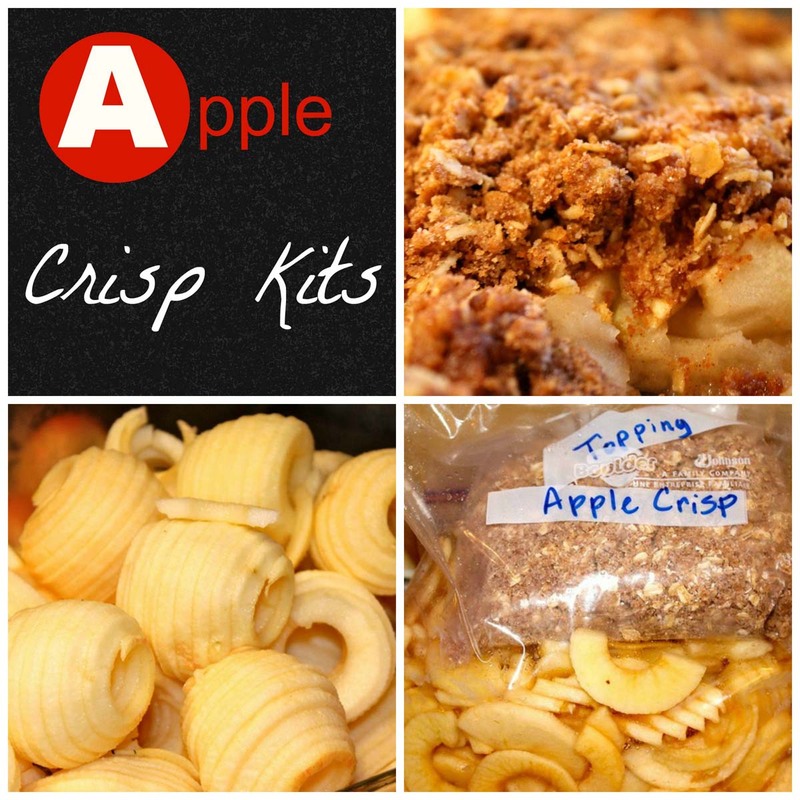 I used one freezer apple crisp kit I made a week ago for this fun camping idea. We bought our dutch oven with the legs (shown below) and a homemade lid removing gadget (which we forgot) for $25 from craigs list. These retail over a $100. Yes, those are hot coals/ashes from the fire. I started with a partially thawed bunch of apples from a gallon size bag. I melted about 3 Tablespoons butter in the bottom of the kettle and dumped in the apples. I need my Staples button, that was easy. So my sweet hubby broke the apples a part to cook evenly while I wasn’t looking. After the apples cooked down a bit, about forty minutes, depending upon the heat of the fire, I added the separately bagged topping from my kit. I My husband baked the apple crisp for another fifteen or twenty minutes and ouch it got hot (can’t you tell by the right side). 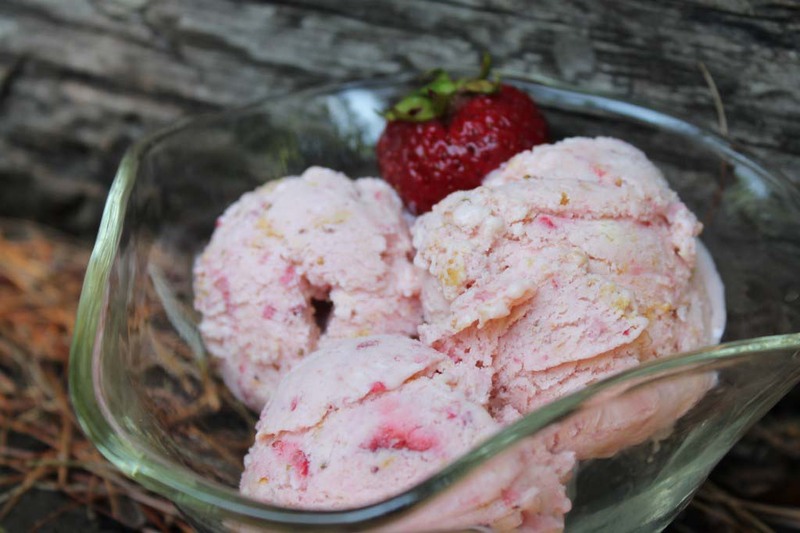 If only we had ice-cream for this warm dessert on this beginning to feel like fall day. I can’t wait to to take two of these kits on our next REAL fall camping trip. And I won’t forget the ice-cream either (we are blessed with a freezer in the camper). Isn’t God good? 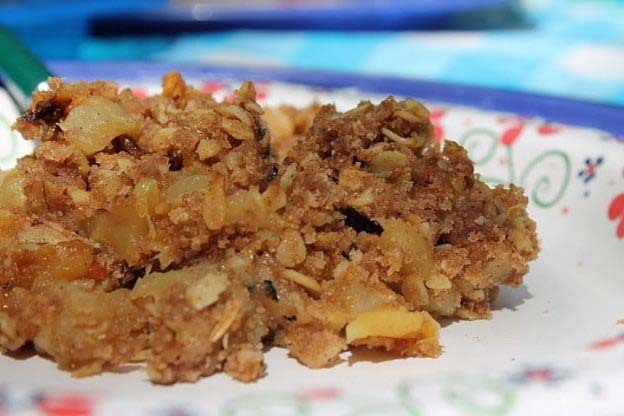 I’ve taken a baked apple crisp on a fall picnic as well. I insert into an insulated 9×13 cover and surprise my picnic guests after lunch with this. Try it! Click here for the apple crisp kit recipe. Where’s your favorite place to enjoy a crisp? 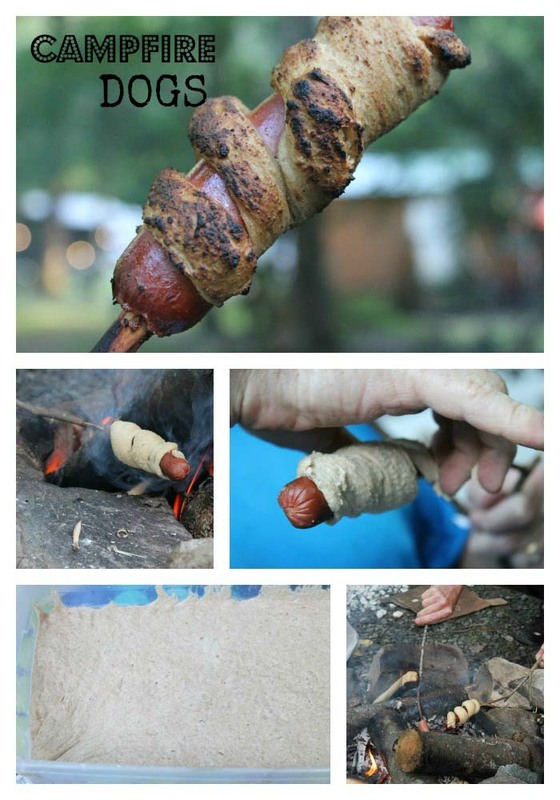 This entry was posted in Desserts and tagged camping recipe/dessert, how to cook on an open fire on 25.09.2011 by admin.